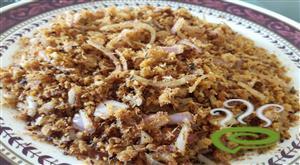 Dried Tuna fish is called Maasu .Maasu is mostly available in Lakshadweep. 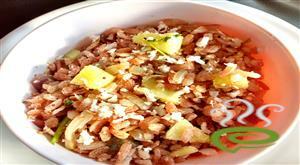 Maasu Podichath is a traditional dish of Lakshadweep people. 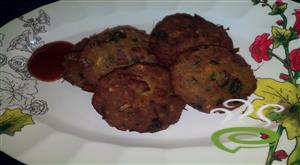 Maasu podichath is easy to make and good in taste. 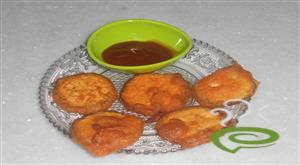 Fried milk custard is a dessert variety which can be consumed either hot or cold. fried milk custard is being prepared in two stages .milk is first boiled with sugar corn starch and custard and allowed t set in refrigerator and then it is cut in cubes and fried . and that is how our tasty fried milk custard gets ready. 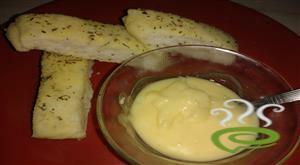 Garlic Mayonnaise is a creamy, rich flavoured sauce with the flavour of garlic. This can be used for cooking and also a condiment. This Homemade mayonnaise tastes fresher and brighter than anything you can buy at the store. this is very healthy and good diet recipe. rich in more fiber and and simple and easy to do. 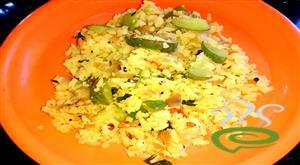 this poha we can do in many variety this is one simple method. Chettinad Milagu (Pepper) Kuzhambhu is a traditional South Indian kuzhambu made by blending black pepper corns with other spices. 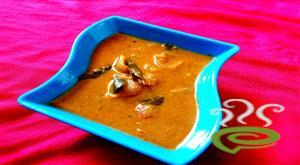 It has a nice aroma and it is an unique dish from Chettinad Cuisine. 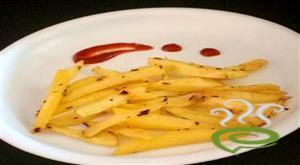 It is very tasty loved by kids. Aloo paratha is an Indian and Pakistani recipe and one of the most popular breakfast dishes. 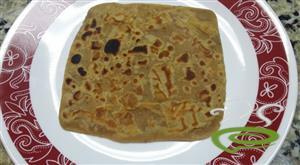 This recipe is paratha stuffed with spiced aloo or potato mixture.